Welcome to The Derbyshire! 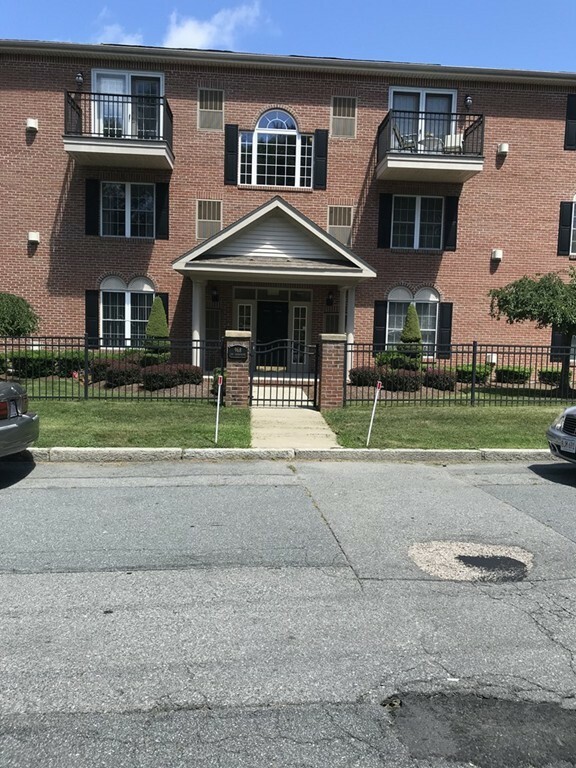 Excellent quality, mid-rise condominium living right near the Dartmouth-New Bedford town line! 16 year young development set in a residential neighborhood boasting beautiful professionally maintained grounds including a peaceful common space with benches to enjoy the outdoors. Handicap accessible, ground level entry direct from the private parking lot to the spacious interior common area which is tastefully decorated and impeccably kept. The elevator allows you to access any floor of the building. Once you step into Unit 2C you will see the charm of the building continues.You will enter your unit thru your kitchen with a view of your dining area into your living room which includes a fireplace. Down the hall to the right you will find a half bath which includes your in-unit washer and dryer. Next is the first bedroom with a walk-in closet, the full bath is next and on to the second bedroom. In the hallway you will find your linen closet.